Non-Alcoholic Fatty Liver Disease (NAFLD) - National Clinical Research, Inc.
Doctors at National Clinical research are conducting a clinical study for males and females 18 to 70 years old, who have one or more risk factors associated with Fatty Liver Disease. Risk factors include diagnosis of type II diabetes, high cholesterol, hypertension and obesity. Fatty Liver Disease can lead to cirrhosis of the liver and increases the chance of developing cancer. 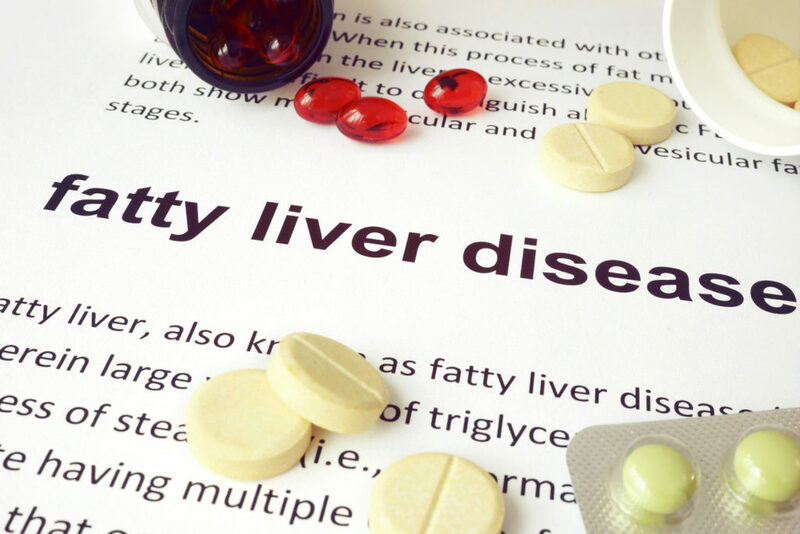 The purpose of this study is to test the safety and effectiveness of two new oral medications to treat Fatty Liver Disease. Participants in the study will receive a free liver scan to determine the presence of fatty liver and may receive up to $1,248 for participation. Want to participate? Fill out the interest form! Click to Call Us!